Travelling French Polynesia is (relatively) safe. French Polynesia is a country in Oceania (Polynesia) with around 1 million citizens and a land mass of 4,167 km². We detected travel advisories from 2 sources for this country. Exercise normal precautions in French Polynesia. Read the Safety and Security section on the country information page. "Tahiti-Papeete" uploaded by eliana P.
"Papeete, Tahiti. " uploaded by Pat J. 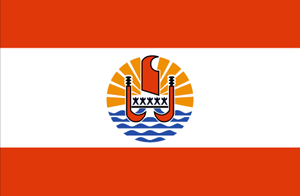 "Papeete, Tahiti." uploaded by Pat J.